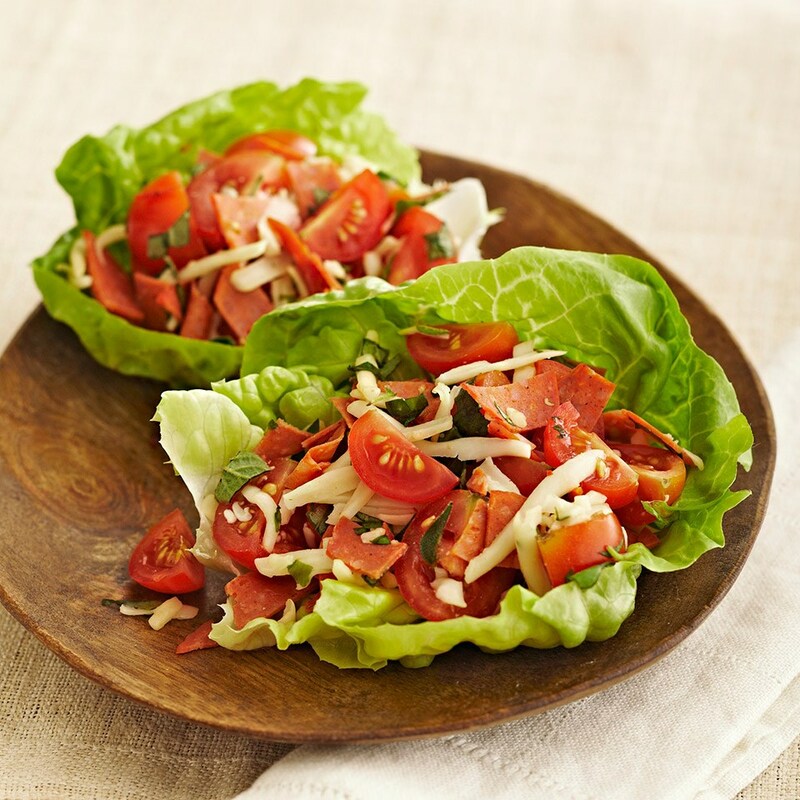 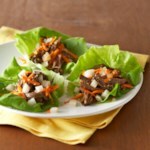 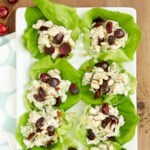 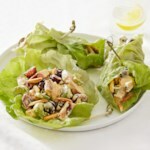 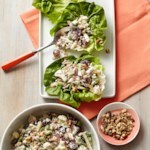 Go light and fresh when you're craving pizza: these easy lettuce wraps have all the taste with fewer carbs and calories. 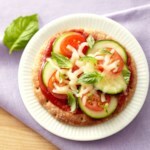 Very easy to make and it’s delicious! 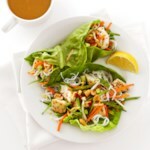 I will Definitely make this again and again.